Spring is in full bloom and summer is right around the corner. What comes with warmer weather? Great Bike rides! Have you guys heard of BikeBandit? If not then you are missing out on the web’s largest source for powersports parts, accessories, gear and tires! This online shop has got everything! From street motorcycles, cruisers and dirt bikes to ATVs and snowmobiles, they’ve got over 8 million products to ensure you have everything you need to get riding. Their goal is simple: supply their customers with a professional-quality tool to purchase the parts and accessories they need and provide industry-leading customer service. No more trying to explain complicated parts over the phone or having to go to the dealer… you pick ‘em… they ship ‘em… it’s that SIMPLE! In this day and age, great customer service and quality items are hand to find together. BikeBandit prides themselves on bringing you both! And guess what?! It doesn’t have to be a holiday for BikeBandit to offer you a special! They’ve got Daily Deals and Bandit Bucks Rewards! 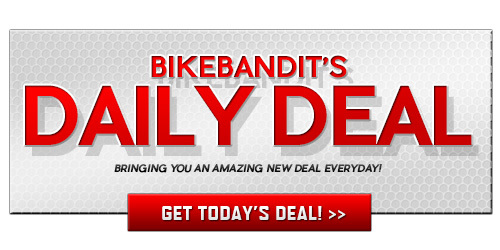 These two great programs offer daily deals on items and rewards for every purchase that you make on BikeBandit.com . 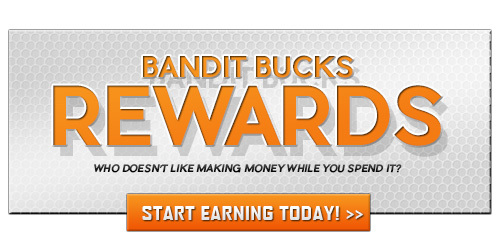 You can earn up to $1,000 in Bandit Bucks from purchases each calendar year. 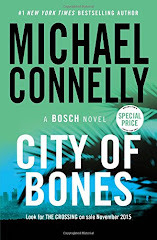 Soooo….. What are you waiting for? 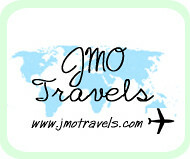 Go start earning by checking out their website! You’ll be riding in style all season long… every season!